The Coldstream Homestead Montebello (CHM) Sculpture Park and Fellowship Program is currently accepting applications, due October 10, 2016, for projects to happen starting November 2016 to November 2017. 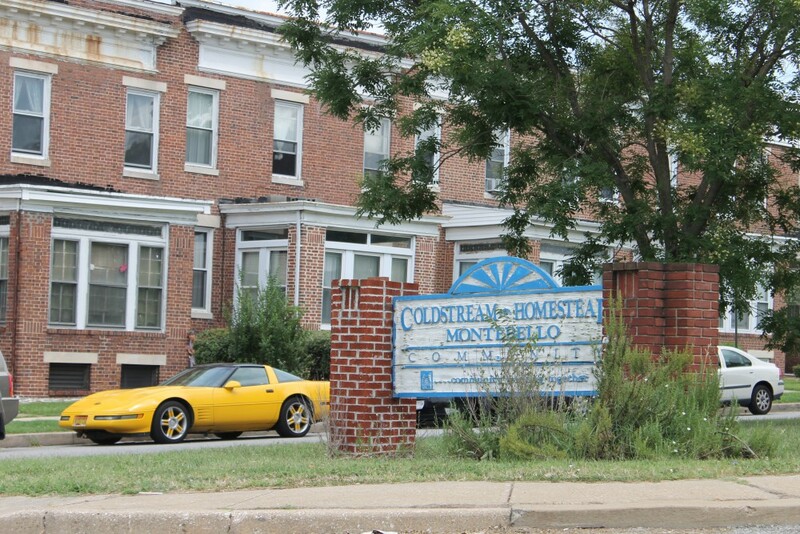 The CHM Sculpture Park and Fellowship Program is a short-term project created through the Lots Alive granting program courtesy of the Baltimore Office of Promotion & The Arts and the Baltimore Office of Sustainability’s Growing Green Initiative in collaboration with the Coldstream Homestead Montebello Community Corporation. During the CHM Sculpture Park and Fellowship Program, project director Lisa Dillin will oversee ten Baltimore artists as they work towards the creation of outdoor works which will be displayed during in a 6-month long exhibition in the park. A visiting artist program, group critiques, and fellowship honorarias of $500 will prepare participants for the resulting exhibition program. Field trip(s) are possible dependent on funding. The CHM Sculpture Park and Fellowship Program is a scholarly opportunity for emerging and mid-career sculptors that will provide exposure to area artists while transforming a vacant lot into an engaging and serene public space for all to enjoy. 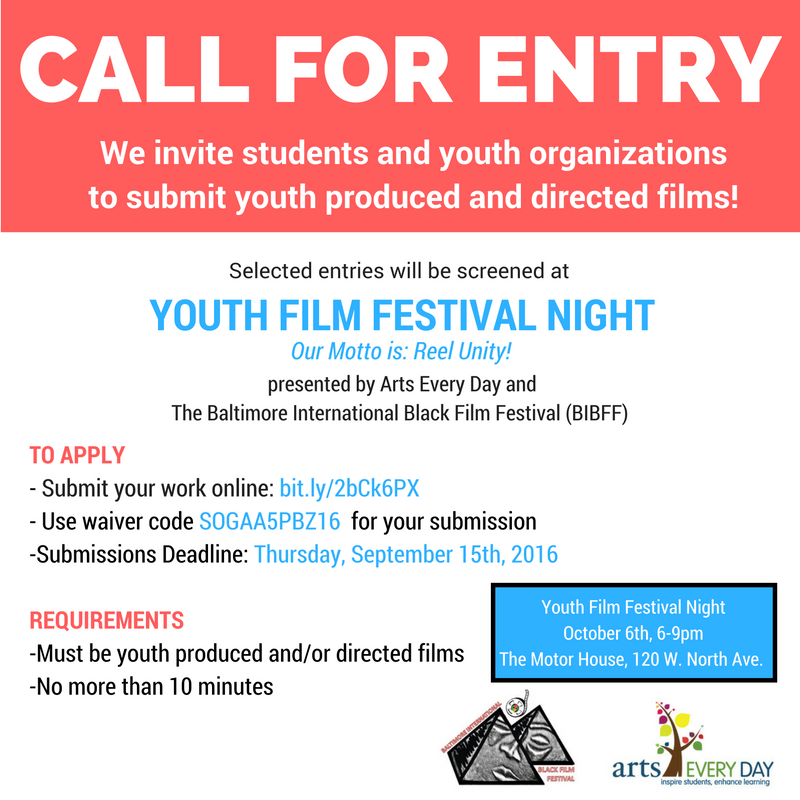 Artists of all ages 18+ and experience levels are encouraged to apply. 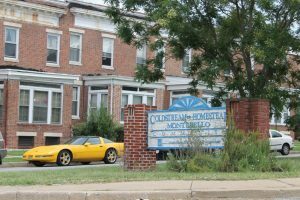 Artists must reside in Baltimore City. Preference will be given to artists residing in the Coldstream Homestead Montebello community. To Apply: Please send the following application materials to Lisa Dillin at CHMSculpturePark@gmail.com using Google Drive by Monday October 10, 2016 at 11:59 pm. Make sure to mark your Drive Link as “Can Edit” so that I may save your application materials. Selected fellows will be notified by October 17, 2016. The CHM Sculpture Park and Fellowship Program runs from November 2016 – November 2017. Note: fellows will be expected to complete work independently. No studio space, production facilities, or technical workshops can be offered. Maryland Art Place (MAP) is now accepting applications for it’s 35th Anniversary Exhibition opening October 6, 2016. Each year, MAP serves over 400 artists through exhibition opportunities in its gallery. 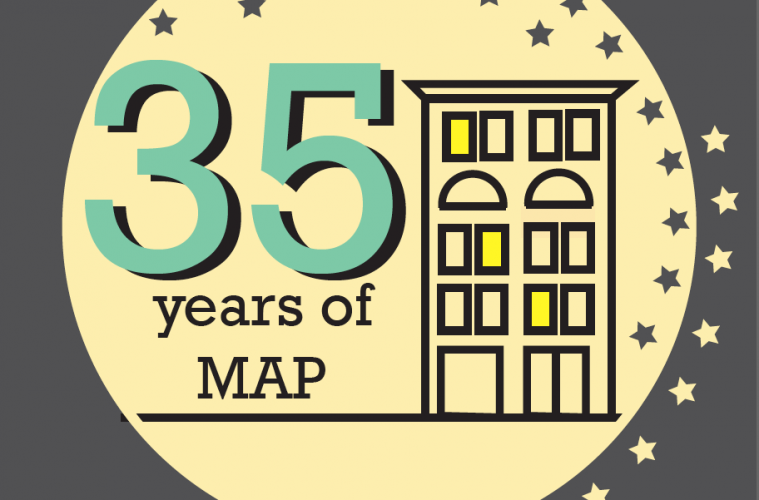 To celebrate 35 years, MAP is going back to its roots. 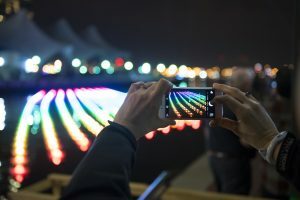 This exhibition will feature contemporary artists that have exhibited with MAP throughout the organization’s history. Have you ever exhibited with MAP? This call to exhibit is open to all artists that have shown work at Maryland Art Place that are currently residing in the state of Maryland. Artists must have exhibited work at MAP in any show from 1981 – 2016. All MAP exhibitors from 1981 – 2016 are encouraged to apply, including artists from exhibitions such as Out of Order, Young Blood, UNDER 500, IMPACT, IMPRINT, juried or solo exhibitions and any performances in the 14K Cabaret. UALP is a pipeline for high achieving young leaders (college seniors or recent graduates) who have demonstrated a strong commitment to this goal. The Program offers professional development, networking opportunities, and Fellowship placements with stipends to aspiring arts administrators. Equally important, UALP offers Fellowship Partner/Host organizations tools and training that support institutional changes that encourage greater equity and inclusion. The Maryland State Arts Council’s (MSAC) FY2018 Grants for Organizations (GFO) Program provides unrestricted operating support to arts organizations and arts programs through grant awards. Join GFO Program staff for a Grant Information Session or Webinar (new this year!) to learn more about the Program. GFO GRANT INFORMATION SESSIONS are scheduled across Maryland to provide an overview of the GFO Program and technical assistance in preparing applications. To apply for activities that take place during FY2018 (July 1, 2017 through June 30, 2018) you must submit an FY2018 GFO application. Please take note of the FY2018 GFO Program deadlines below. The Social Innovation Lab (SIL) at Johns Hopkins University accelerates ventures that create change and opportunity in Baltimore and beyond. SIL does this by providing funding, mentorship, office space, and workshops, to help innovative non-profits, mission-driven companies, and disruptive technologies develop and grow into thriving, sustainable ventures that make a measurable impact. Since 2011, SIL has supported 52 ventures through this program including MERIT, Fusiform, andBaltimore Teacher Supply Swap. To learn more about SIL and our impact, view our 2016 Impact Report.